Play Playstation 2 Games On Android | Liveinfo360 | Step By Step Guiding! Liveinfo360 | Step By Step Guiding! This Blog Provides Tips and Tricks related to SEO Marketing, Online Jobs, Online Money Making, Gaming, PS4, Android, Health – Fitness. 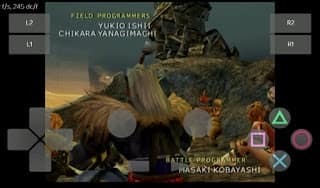 So, if you are a gamer and would like to play PlayStation 2 games on Android, then read this whole article. It doesn’t require root access or high-end mobile. You can also play Xbox games on Android, which will be fun playing. Once you downloaded the emulator and now it’s time to download the game IOS file. So, go to this link. Here you will find Playstation 2 Games from A to Z. 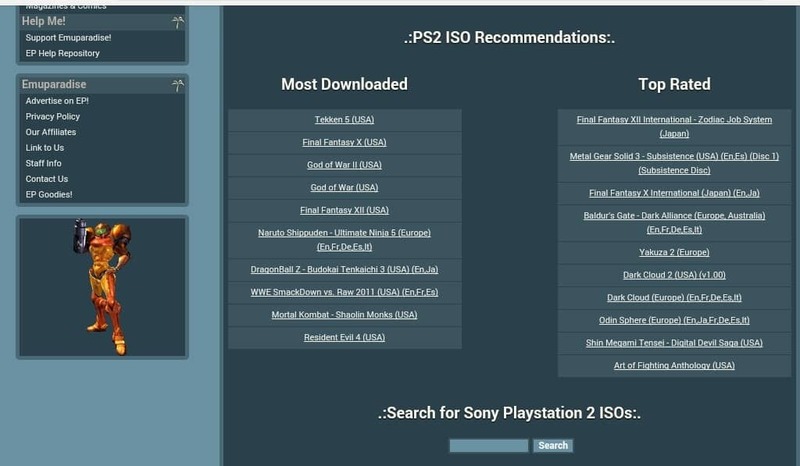 So in this, you just installed PS2 games on your Android device, Make sure to fully enjoy Android by installing Linux Distributions by Linux Deploy or Complete Linux Installer app. It depends on you whether you keep your Android for Music or for fun.